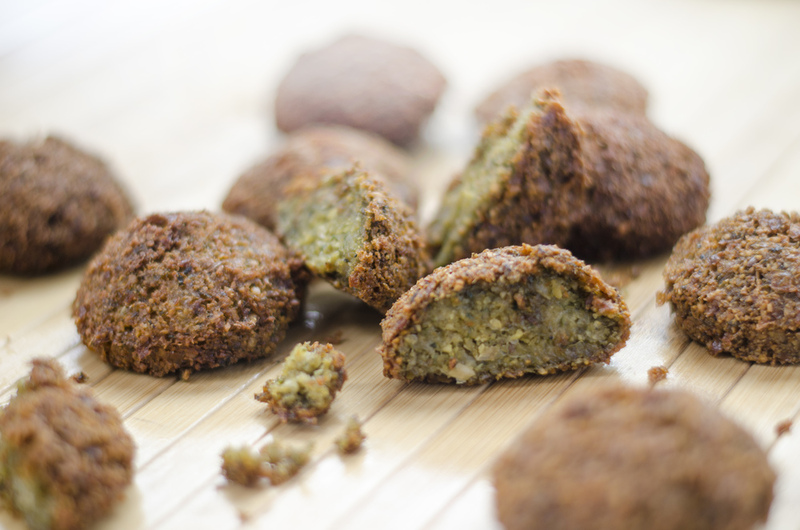 Falafel 54 is a casual, quick-service Mediterranean eatery near Research Triangle Park. Need a quick fix of fresh, healthy, flavorful food for lunch? Try Falafel 54, a new place located on Highway 54 in Durham. Our all-you-can-eat buffet offers a wide range of cold and hot authentic Mediterranean dishes, and, of course, the best falafel in town! We also offer catering services, and our space can be booked to accommodate small to medium gatherings of up to 85 people. For dinner, and a wider range of offerings, check out The Urban Turban in Cary. Available in individual portions for $3. Make it a combo with a drink and French fries or any side for $3.5. $4 Rg. / $7 Lg. $5 Rg. / $7 Lg. $5 Rg. / $8 Lg. Chicken kabob skewer with Greek salad or rice, and your choice of 2 sides. Served with pita. Fresh, healthy, and full of variety, our lunch buffet is the best way to try a sampling of some of our most popular offerings! It includes about 20 cold and hot dishes—some staples, others rotating specials. Looking for a convenient ethnic alternative to the same old lunch/catering options? We offer something different – our food is fresh, healthy, and full of flavor. Whether it’s for a corporate meeting, a large event, or a small party at your home, we have catering options to fit your needs. We can help you put together a menu that goes well together and fits in your budget. If you would like to consult with someone, or have questions, please call or text Asad at 919-924-6420 or use the contact form on this page. If you already know what you'd like, click the button below.